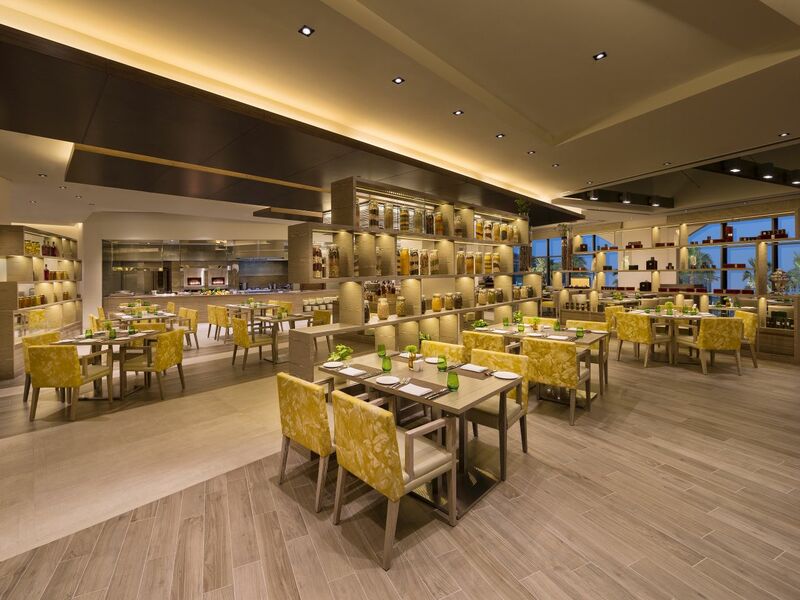 Hyatt Regency Dubai Creek Heights showcases a wide range of authentic restaurants and entertainment experiences. Our restaurants provide options including Sufra, a destination restaurant serving Middle Eastern and Mediterranian specialties; market24 our gourmet style cafe is host to some of the best coffee, pastries, Western specialties and Asian comfort food in town. La Tablita, a quirky and vibrant authentic Mexican restaurant, is set in a colorful, exciting and family-friendly environment; and Eve Penthouse & Lounge, a unique rooftop venue, offering a diverse blend of cocktails and cosmopolitan bites, complemented by unrivaled views of the city. 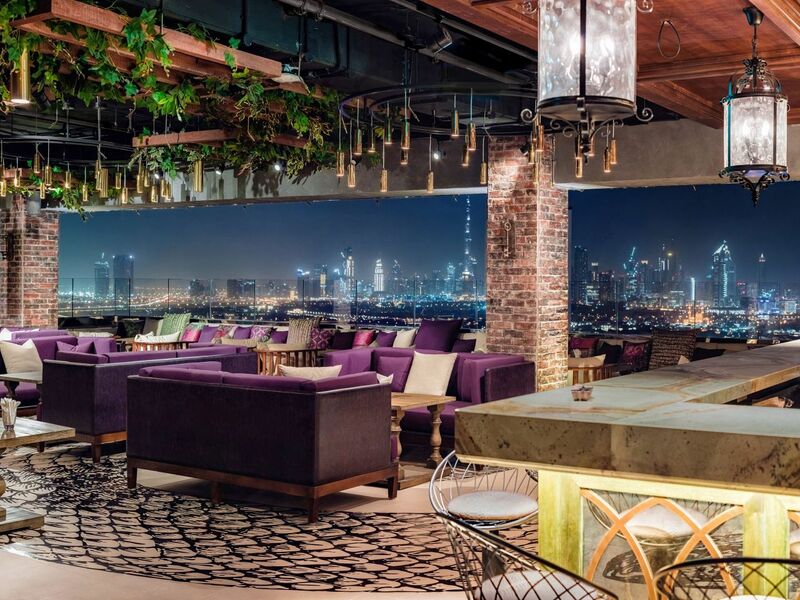 Sitting on the 34th floor, Eve is Dubai's inimitable rooftop bar where classic opulence and contemporary elegance combine to offer a diverse blend of cocktails and cosmopolitan bites! With indoor and outdoor options, a hidden playroom, shisha and a fabulous resident DJ; there is something to suit everyone. A stylish restaurant serving International and Mediterranean cuisine; designed especially for business luncheons or social entertaining. Bright and contemporary interiors overlook the neighboring Creek Park. Step into market24, our rustic gourmet-style café, host to the best coffee and pastries in town! 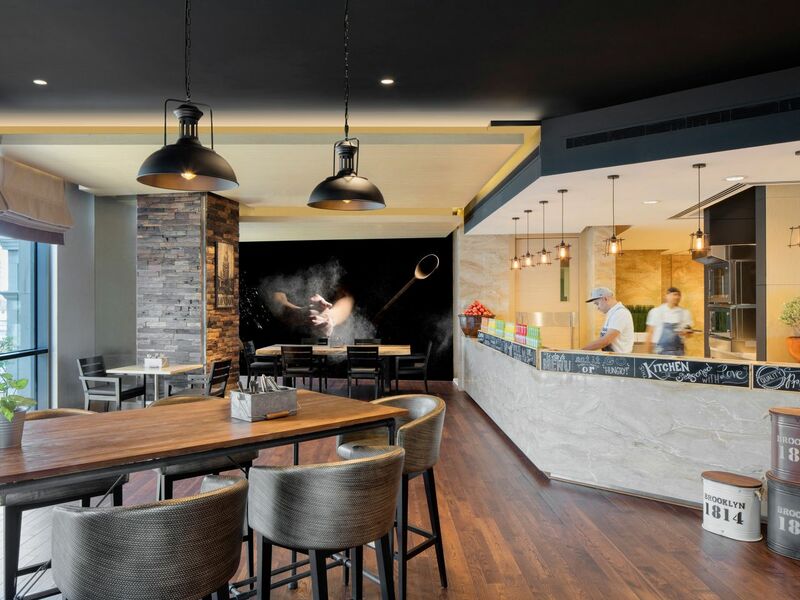 Boasting of an extensive menu featuring different Western specialties including pasta, healthy salads, pizzas and sandwiches; in addition to having specialty Asian comfort food and sushi. Guests may choose to dine-in or take their meals to go. 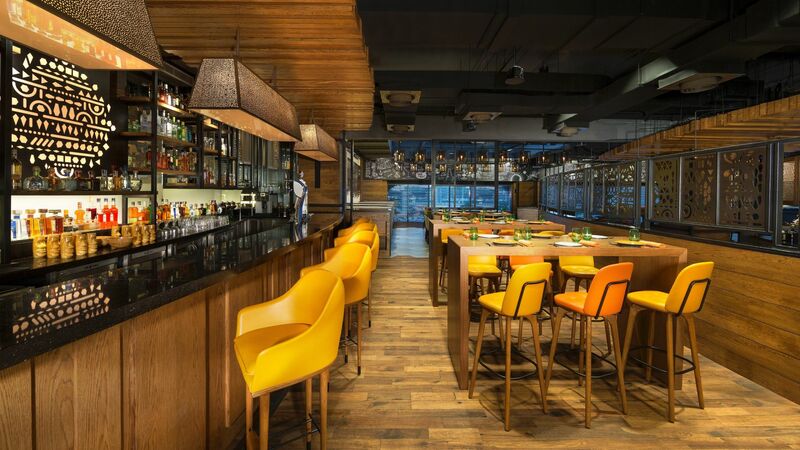 La Tablita is an authentic, quirky and lively Mexican restaurant brought to life by a passionate culinary and service team of Mexicans and Latinos! 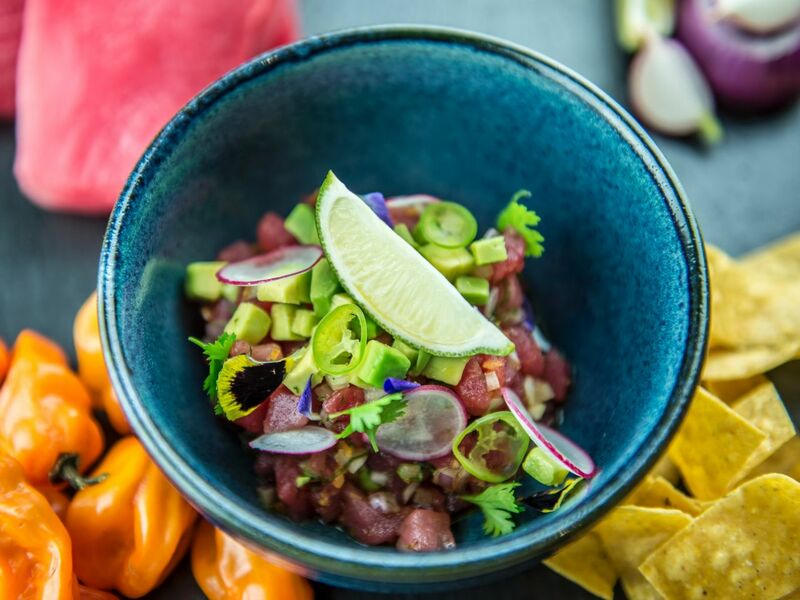 Together with a Taco Shop experience, specialty nights and fabulous fiestas, La Tablita is about living life on the happier side through delicious food, drinks and entertainment. 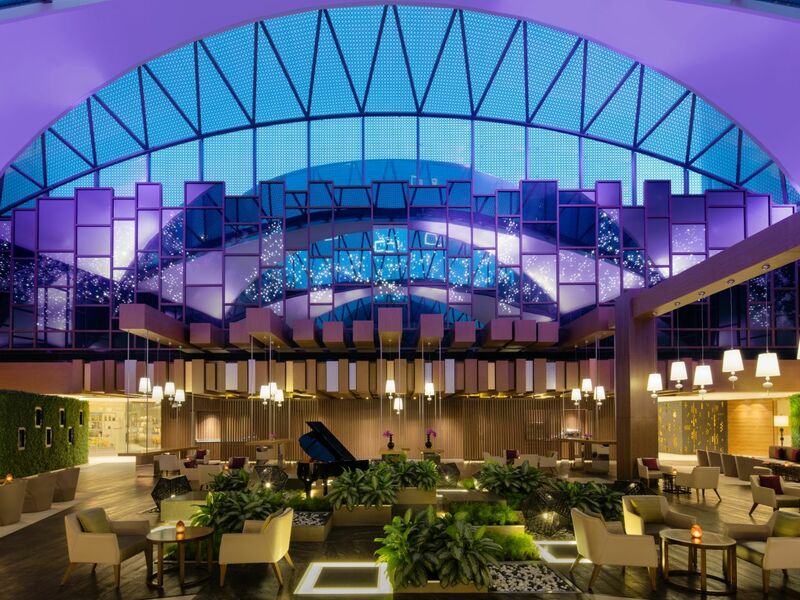 The Lobby Lounge, situated in the heart of our lobby, is set within a garden-themed space inspired by Pergolas. A great glass dome allows in natural light during the day and illuminates the interiors with sunshine, while the evening atmosphere is enlivened by subtle lighting, which creates a soft glow and an all-round cozy setting. Anna Barbukova is our resident pianist, and you can listen to her rich lineup Sunday to Friday from 6:00 to 10:00 pm. 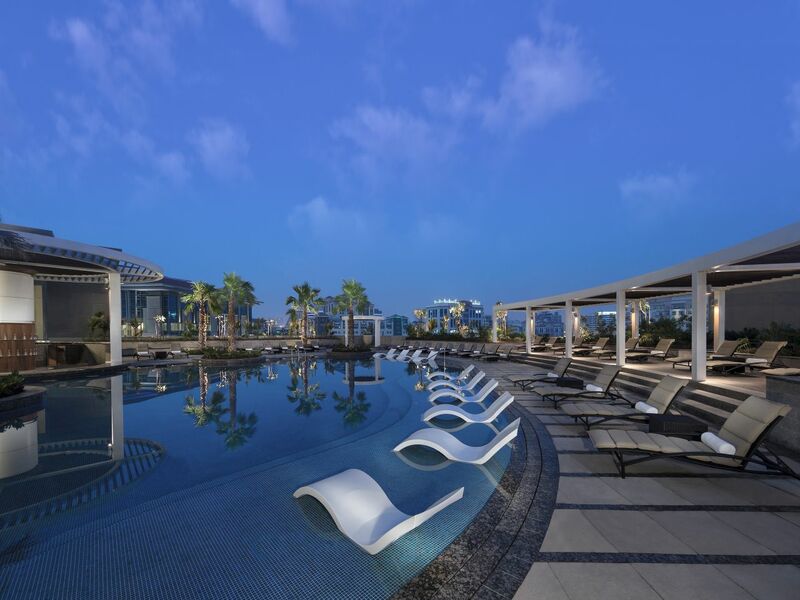 The Pool Bar provides an alfresco setting and a relaxed atmosphere by the pool. Offering a superb spot for lunch, snacks or sundowners after a day out in the heat. Guests are welcome to unwind at one of the terrace tables or poolside loungers. 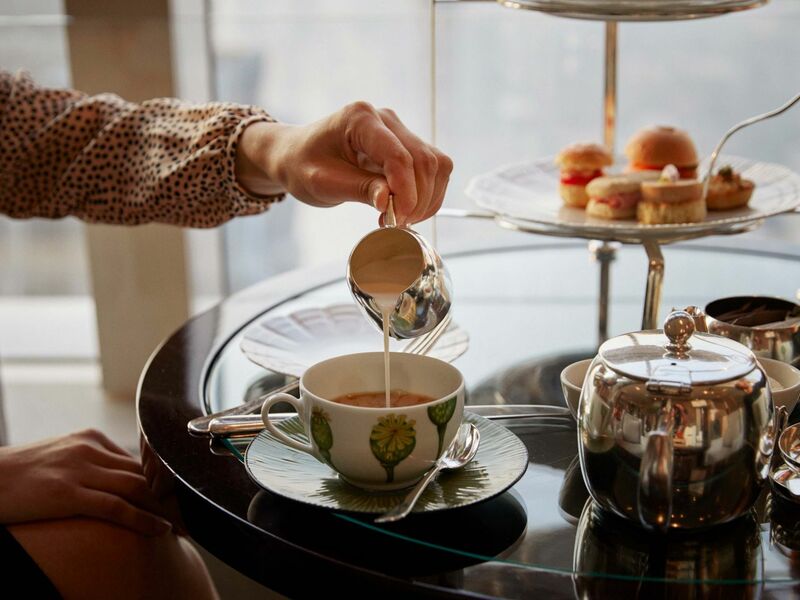 Available 24 hours a day, our Room Service menu offers everything from a breakfast spread, a working lunch to a dinner for two. Choose from an extensive menu featuring various cuisines, as well as a full selection of beverages.